In recent years, Facebook has been the most popular application in many of the major markets around the world. However, WhatsApp, one of the applications acquired by Facebook, outperformed it in terms of monthly active users. 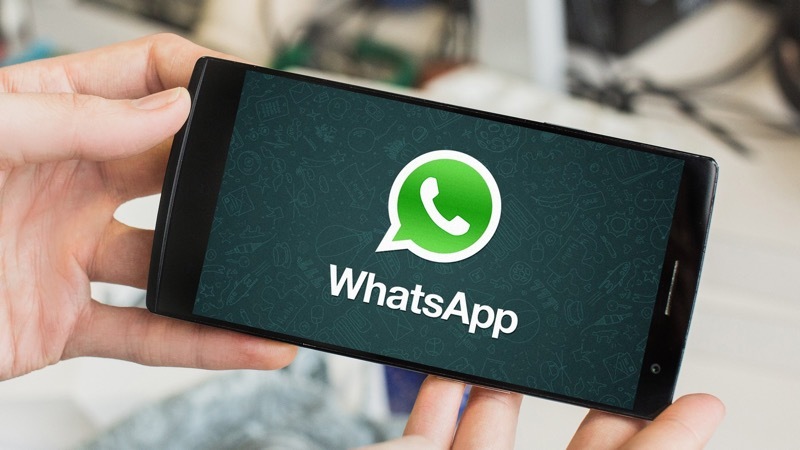 According to a report released by the analyst firm App Annie, or WhatsApp overtook Facebook in September of 2018. 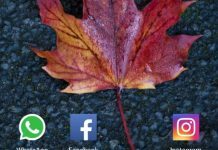 In January of 2018, Facebook CEO Mark Zuckerberg said WhatsApp has almost 1,5 billion active monthly users at the time. 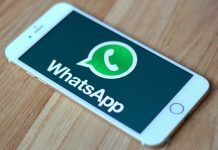 According to the report, India is the main market in terms of a number of active users for WhatsApp, followed by Brazil, Mexico, Turkey, Russia. Despite the reaction in countries like India and Brazil due to the controversy surrounding fake news, the application grew rapidly. The company began to take corrective measures in these territories to combat the problem of misinformation and repair its reputation. 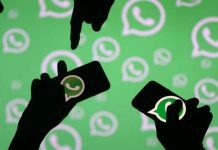 However, the growth of WhatsApp is not only due to developing markets. Its simplicity and end-to-end encryption made it the main application countries of the first world like the United Kingdom and Canada.